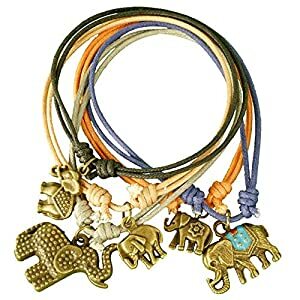 We Love Elephants is a store dedicated to elephants. At our secure website we offer brand name products that you will love and treasure! At our store, we have a huge collection of elephant jewelry, wall art, figurines and other great products. All of our products are made of high quality materials which will definitely enhance the beauty of your interior décor. Utmost care has been taken to make these products with the sturdiest material to offer them a long-lasting life. 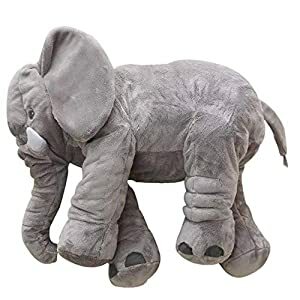 Whether you want to buy an elephant figuring for your kids, for your home or as a gift, we can help you find the perfect item! Take a look at our website for the best elephant merchandise and show off your prized possessions! Elephant Pacifier from WubbaNub: This pacifier will be the best companion for your baby. The original design of this product will make it more stylish and functional. This product is made out of medicinal-grade silicone material, so it is free from latex, PVC, BPA, and Phthalate.If you're looking for a great product for a newborn, this pacifier is the perfect choice! Monthly baby stickers from Months In Motion: You can use these high quality and attractive stickers on your baby clothes to represent each month of his/her growth. Each set of monthly baby sticker includes 12 stickers to show your baby's monthly growth. Using these stickers is also a breeze, as it is enough if you just peel them and attach with the clothes of your infant. These stickers are ideal for monthly photos! High quality, attractive canvas prints with elephants from Wieco Art: If you want to enhance the charm of your living room, look no further than our online store. This is because at our online shop, you can have your favorite HD elephant pictures, printed on premium canvas in an artistic way. You can also present our gorgeous, multicolored elephant imprinted canvas as a Christmas and New Year's gift to family and friends. We are offering these products in different sizes to match the size of your room. 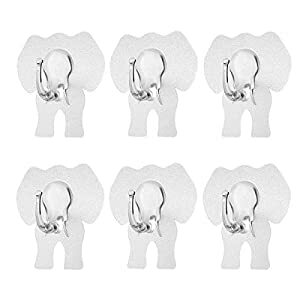 With so many great styles and choices, you'll easily find the best elephant wall art for your home and budget! Gifts and Decor Playful Elephant Wine Bottle Holder: If you're in need of a beautiful and quick gift for a neighbor or friend, this is a wonderful choice. 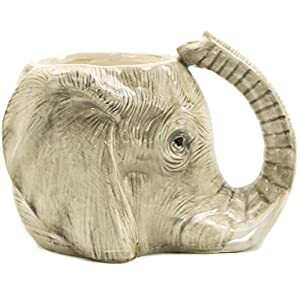 This elephant wine bottle holder is durable, cute and is sure to be utilized in any home! 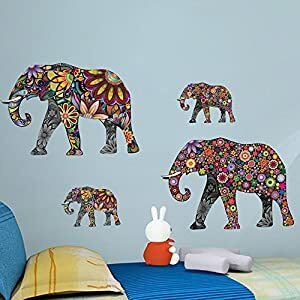 Healing Crystals Elephant Tapastry: A wall color can add warmth to any space but if you're unable to paint the walls or can't decide on a color, choose a colorful tapestry instead. This is one of our many vibrant elephant tapestry options that is sure to brighten your mood. You can use it as a throw or creative wall art. These are just some of the many elephant products we offer here at our secure website. Since we are an affiliate of Amazon, this means that you are receiving quality items at discount prices. This also ensures you that your payments are secure, 100%-guaranteed! 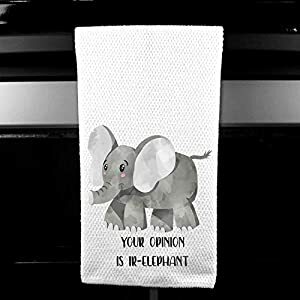 If you are looking for the best elephant gifts, shirts, mugs or other merchandise, you've come to the right place! Here we also have great information and articles on our favorite elephant products. Shop now and save big on all of our ahdnpicked items!